I am a PhD student at the University of Edinburgh and I have been working at RBGE on a three-month internship funded by the Scottish Graduate School for Arts & Humanities (SGSAH). The aim of my project is to put together a proposal for an RBGE exhibition on botanical art and medicine. Through this internship I hope to bring to light some underexplored narratives within the interwoven histories of medicine and botanical illustration, particularly those of women. To complement this work I have curated a small exhibition in the John Hope Gateway, which began last Friday. Inspired by the 2019 Edinburgh Science Festival’s theme of ‘Pioneers’, and a recent flourishing of interest around #HerNaturalHistory, this is a celebration of Botanical Women: plant collectors, artists, horticulturalists, botany students and scientists, whose work continues to influence the study and appreciation of plants. 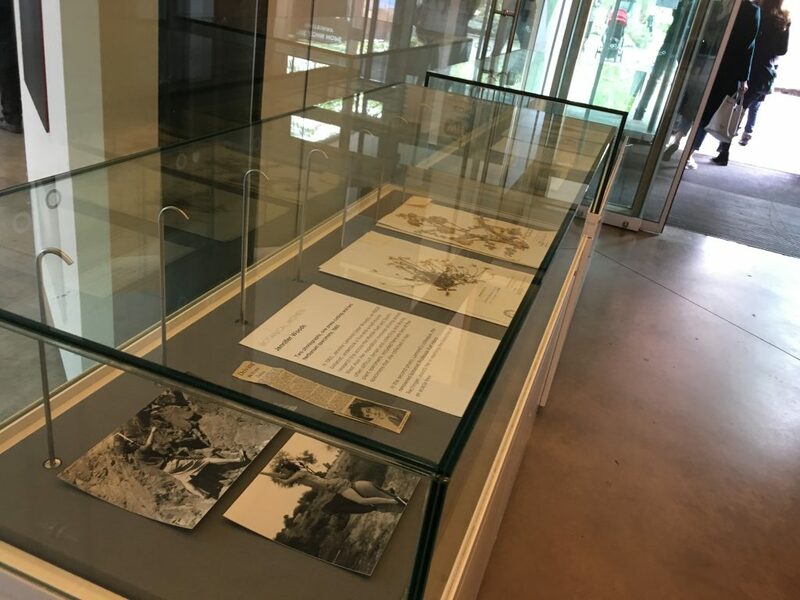 I have included some of my highlights from the RBGE library, archives and herbarium, including interesting objects that fall outside of my ‘art and medicine’ remit, such as Anna Atkins’s Photographs of British Algae: Cyanotype Impressions. 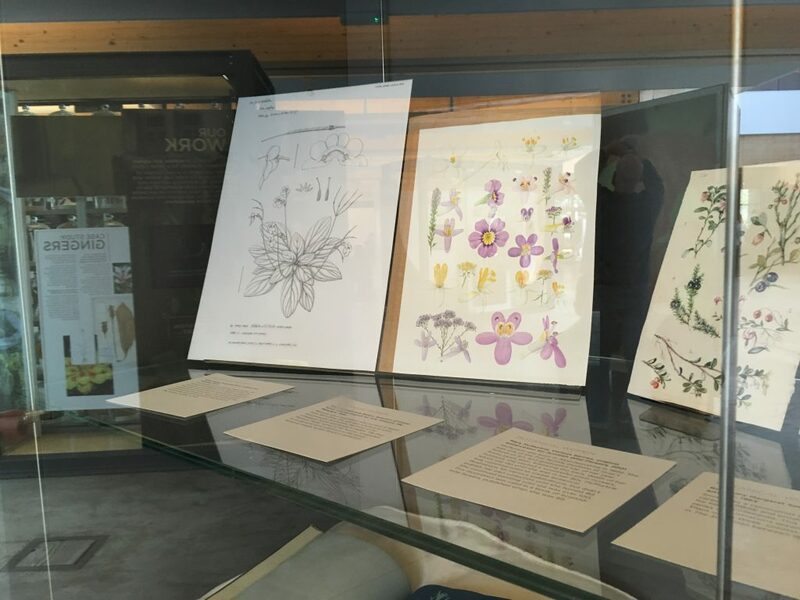 If you’re passing through the John Hope Gateway in the next few weeks, don’t miss the opportunity to learn a little more about some of the treasures of the RBGE collections and the work of these pioneering Botanical Women.